In this situation, the treated skin is very sore and irritated. 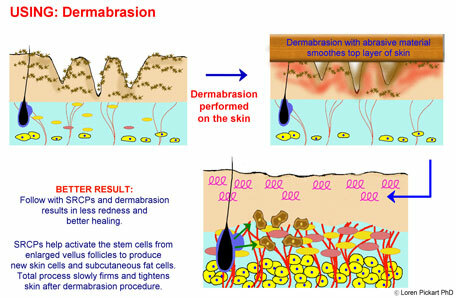 Often burns and hyperpigmentation marks are visible. This state can exist for a year after a procedure. 1. Try applying emu oil until the soreness is alleviated. 2. Then apply, to the affected skin, a copper peptide serum followed by emu oil on a daily basis. 3. Exercise caution so that just a light coating of a copper peptide serum is used. 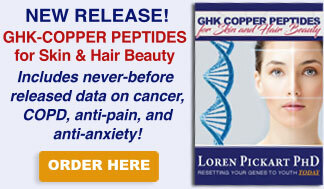 A small amount of a copper peptide serum is quite effective. 4. Skin recovery by this method is slow but a significant improvement should be noted in a month. 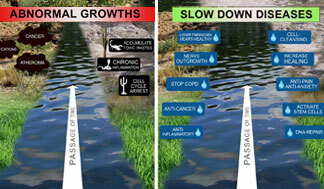 For severely burned or irritated skin, full recovery may take several months. 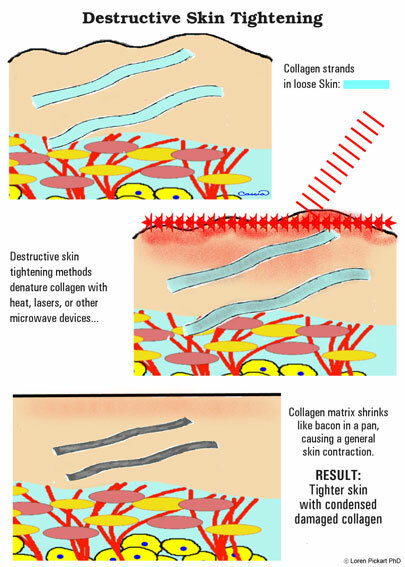 While your doctor might advise you that lasers, microwaves, heating lights, and other popular methods of skin care induce collagen formation and, in turn, younger skin, this isn’t that simple. At best, they inflict controlled skin damage in the hopes that it mounts a vigorous regenerative response. At worst, they cause temporal collagen tightening that is harmful in the long run. Even if at times these methods yield good results, they can lead to scarring and further damage. Are you willing to take the risk? Some other methods such as nerve toxins and skin fillers can produce expressionless or a hardened “mask-like” face. Here is my slogan to remember: No wrinkles, no movement!